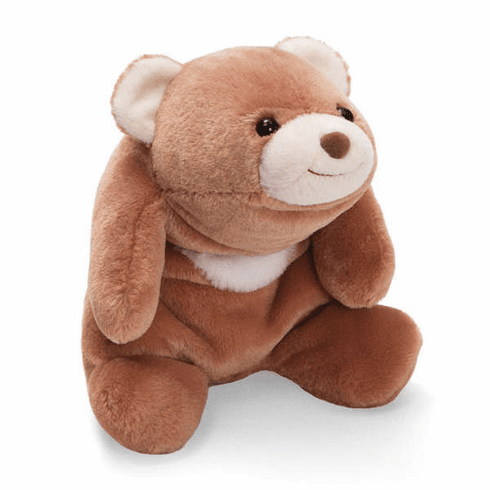 Home > Toys > Plush > Search By Animal > Bears > Snuffles Tan 10"
Snuffles is the best-selling GUND teddy bear of all-time. A completely unique GUND design, Snuffles was first introduced in 1980, and today at least 2 generations of fans have now hugged and kept their beloved Snuffles for years. This large-sized tan Snuffles is 10" tall, and as soft and cute as ever!